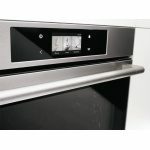 Cooking technology is constantly improving and evolving to keep pace with culinary expectations. 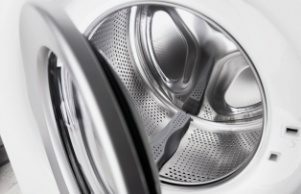 Wide ranging meal preferences are the norm and satisfying everyone’s desires is an ambitious task, especially when working with outmoded appliances. As a multicultural nation, we are fortunate to have access to the world’s best cuisines and outstanding chefs, along with the introduction of state of the art ovens including the ASKO OCS8476S Pro Series Combi Steam Oven. Steam has been used for thousands of years to prepare healthy, vitamin enriched meals, and is promoted today by highly acclaimed bakers, chefs and health professionals. The long-awaited introduction of steam ovens and combi steam ovens into the home kitchen is a natural progression, affording everyone the opportunity to enjoy culinary perfection. The ASKO OCS8476S Pro Series Combi Steam Oven performs all functions of a conventional oven and much more to ensure family, friends and guests are satisfied with meals that excel in taste while fulfilling all dietary requirements. 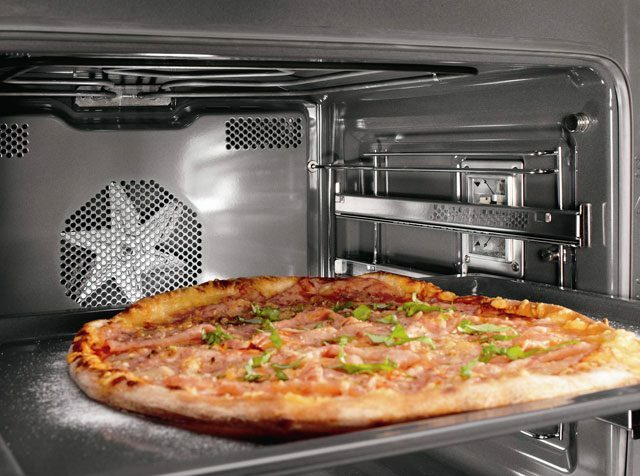 A Combi Steam Oven uses a combination of steam and heat to cook food. 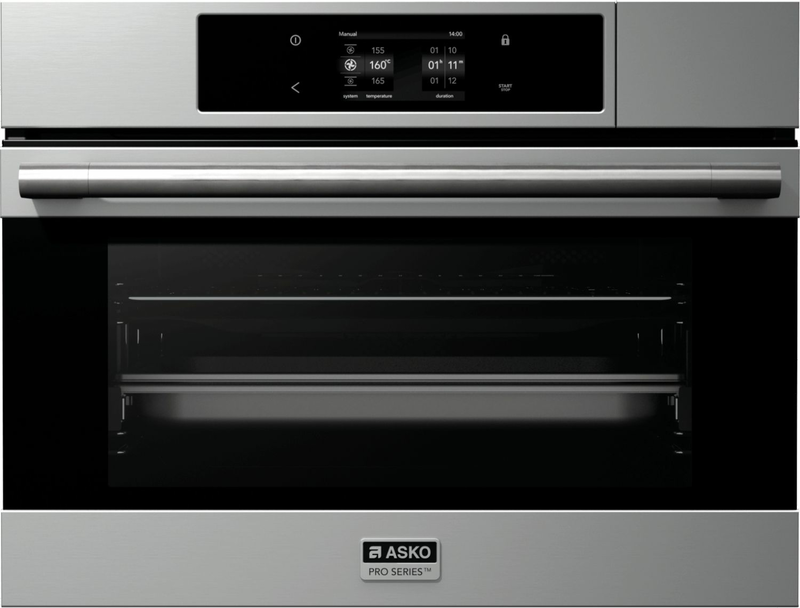 ASKO wall ovens are versatile, multifunctional appliances designed for smart cooking solutions. Steam is delivered according to user preferences, resulting in consistently moist and succulent casseroles, the perfect crust on pastries and breads, or the nutritious texture of fresh, flavoursome vegetables. 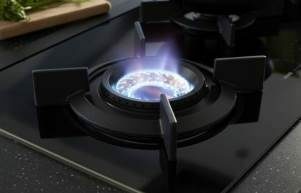 Additionally, steam molecules conduct heat efficiently for energy-efficient and fast cooking with restaurant quality outcomes. 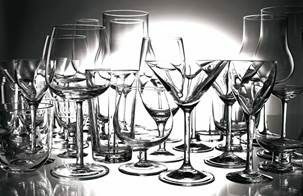 The addition of humidity created by steam stops food from evaporating and drying out. It also provides the opportunity to prepare rice, steamed vegetables and other foodstuffs that would otherwise be made using a separate steamer or cooker. 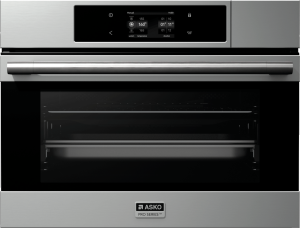 ASKO innovations include multifunctional use of the entire oven capacity for simultaneous and staged cooking, saving even more energy while satisfying everyone’s taste buds. 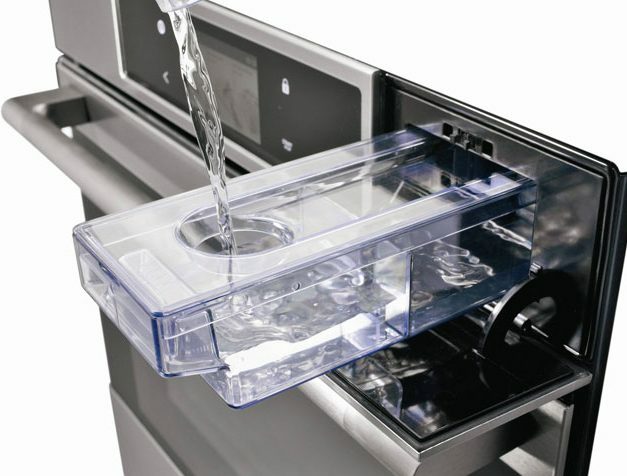 Steam ovens also refresh reheated meals, revitalising food by adding moisture and succulence during warming. 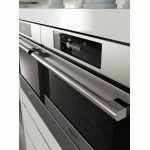 ASKO ovens take the guesswork out of cooking while simultaneously empowering home chefs with knowledge and ability. 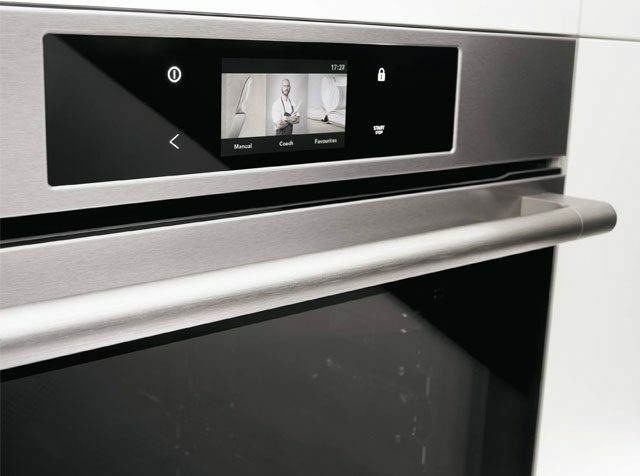 Smart ovens are both teacher and assistant. An ASKO OCS8476S Pro Series Combi Steam Oven can share recipes, provide cooking strategies and produce perfect results every time. Interest in cooking is at an all-time high and people of all ages are taking notice. 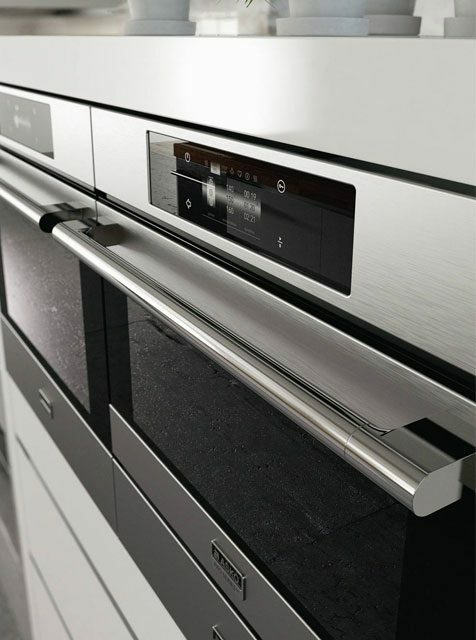 ASKO ovens bridge the gap between novice and experienced chefs, providing guidance every step of the way. The ovens are manufactured to the highest safety standards, and with a little supervision even younger family members can participate in meal preparation and get a head start in healthy eating habits. 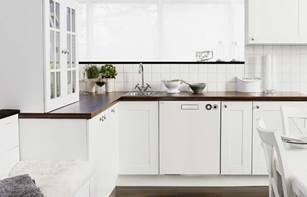 ASKO Combi Steam Ovens are simple to use. Cooks can choose ‘professional mode’ with user-defined settings, ‘automatic mode’ including pre-set recipes, or ‘my recipes’ where favourite recipes, personalised menus and cooking steps are stored for easy retrieval. The addition of steam increases cooking options dramatically. The water tank is easily removed for cleaning and refilling, providing fresh moist steam whenever required. 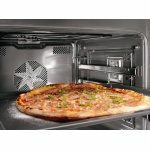 Oven maintenance is even easier, utilising an automated steam cleaning program. 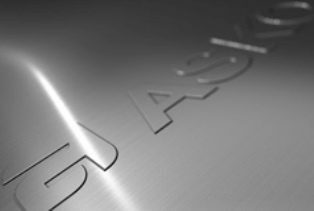 ASKO oven settings are exacting, energy efficient and tailored to adjust to water hardness – essential for high-quality steam oven cooking. 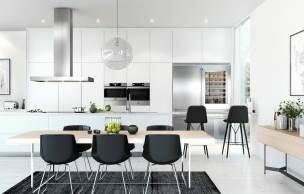 ASKO has been a leader in kitchen appliance innovation for decades, and the new generation of intelligent appliances are taking kitchen design and culinary perfection to the next level.